End Date : Until November 23, 2018 . Bonus : Black Friday 10% Cashback from OptionField. 3. 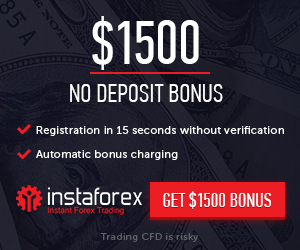 Deposit made into your Optionfield Binary Options trading account. 4. To apply, just send an email to Support@optionfield.com and wait for our confirmation before you start trading. Withdraw : Withdraw without any special conditions attached. To withdraw the cashback, you need to purchase Binary Options for an amount = cashback x 20.